Microsoft began rolling out an Xbox One update to preview customers on Wednesday that brings a version of Windows 10 to the device. Unfortunately, fans of "Destiny: The Taken King" may want to wait until later on, as the game is one of a number of titles that fails to launch under the update. According to VideoGamer, several games and apps won't launch, while some apps will have video issues and other aspects of the system won't work as intended. Alongside "The Taken King," other titles that won't launch include "Borderlands: The Handsome Collection," "Saints Row IV," "Elite: Dangerous" and "Skylanders." The ABC News app is out of action, as is SlingTV and TWC TV. Fans of MLB, TED, USA Now, SyFy and BravoNow will also want to skip: the new update stops all of these apps from streaming video. Problems extend beyond apps and games: live TV has several issues, and Microsoft has asked users with serious issues to try pulling out and plugging in the HDMI cable, performing a console hard reset and turning off and on the cable box. A number of system issues beyond live TV also plague the update. As the software is in the early stage of beta, issues are to be expected, but the number of bugs and issues present in the first version suggests gamers in the preview program may want to avoid it for now. 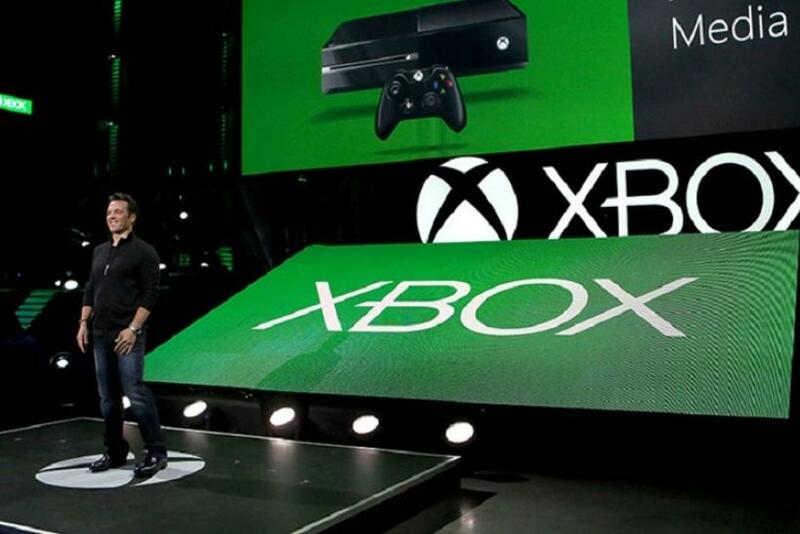 The Windows 10 update for Xbox One is expected to launch for the general public in November. It is based on a special version of Windows 10 called "One Core," which will bring responsiveness and performance improvements.